Look forward to this series of articles and videos that will take you through the journey that is Sadhanapada and the experiential quest of individuals that have chosen this path. The duration between summer solstice and winter solstice is of great importance and significance for people who are on the spiritual path. This is known as Sadhanapada, a time of great receptivity. 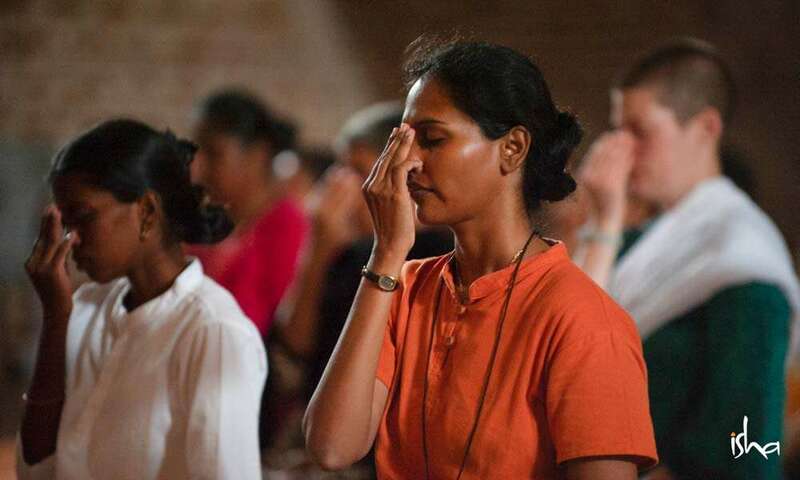 In the yogic tradition and particularly in the Northern Hemisphere, this period is considered very conducive for sadhana and a time when turning spiritual becomes a natural process. During this period, sadhana yields its best results. Of the many things that are needed for one to function fully in the world, the most important aspects are balance and clarity. Living a balanced life involves more than just one's choices of outward activities, it's also important what happens within. Sadhanapada is a period during which there is a possibility for everyone to stabilize their mind and emotions and establish a steady foundation that will be supportive through any kind of life situation. 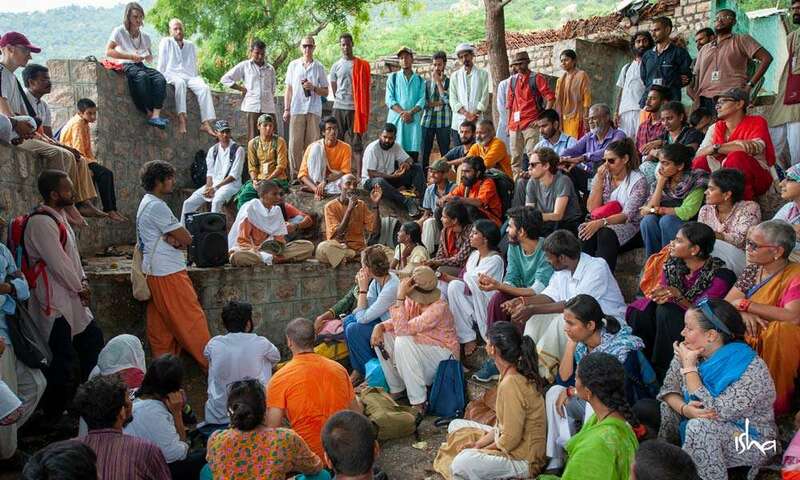 In 2018, for the first time Sadhguru offered the possibility for people to spend the period of Sadhanapada within the consecrated environs of the Isha Yoga Center. Over 200 participants from 21 countries have taken this opportunity to make a focused effort towards inner transformation. As a part of the program, the participants undergo intense sadhana, which includes daily yoga practices and volunteering (seva). 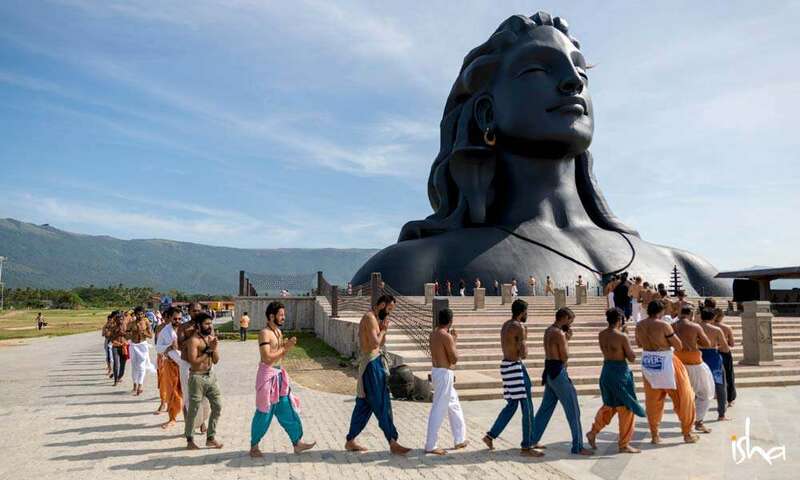 We will be following the participants' journey until the program culminates on Mahashivratri and get a behind-the-scenes look at their experiences and transformation.